Just before we start tucking into our figolli, we thought it would better to wish you all a Happy Easter! 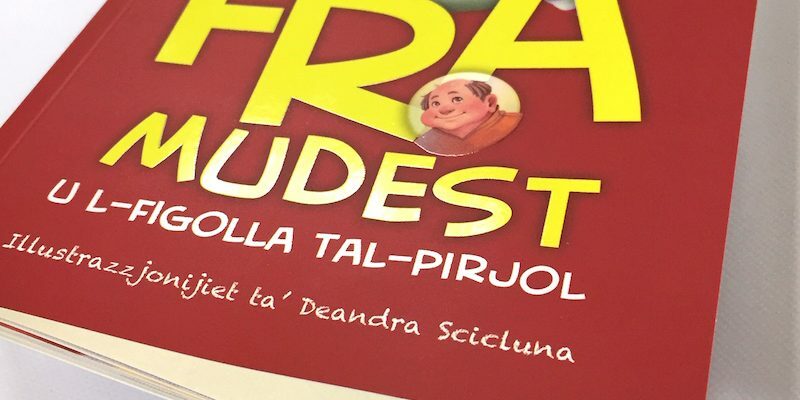 There’s nothing better than enjoying your figolla while reading a good book – and we have just the right one for the occasion: Paskal u t-tellieqa għall-bajd tal-Għid. 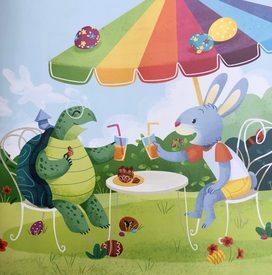 Paskal the Easter Bunny, wakes up to the shocking news that his hare cousin was beaten by a tortoise in a race, and he is determined to save his reputation! 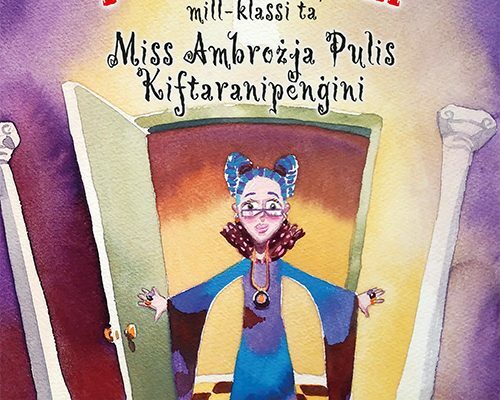 This is a fun reworking of the classic Aesop fable, with the very comforting moral that slow and steady – no matter what – always wins the day. 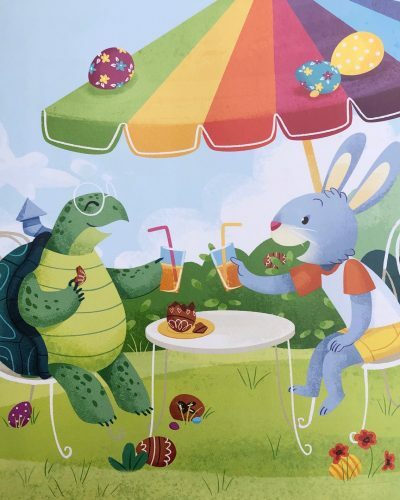 With lots of Easter eggs hidden in the book’s illustration, this book also makes for a very engaging Easter Egg Hunt. Enjoy from all of us at Merlin!